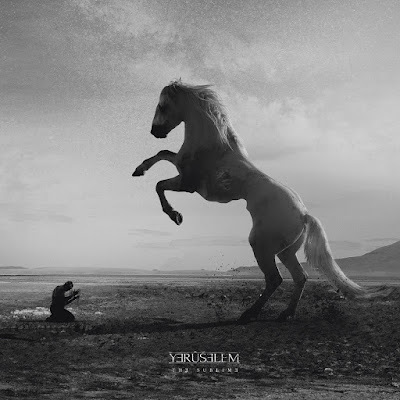 YERÛŠELEM are now streaming their song "Babel" over at PureGrainAudio. The song is taken from the band's upcoming album "The Sublime" which will be released in February 2019 via Debemur Morti Productions. YERÛŠELEM is a new artistic entity created by BLUT AUS NORD mastermind Vindsval with long time partner W.D. Feld. An ambitious project born of the last echoes of the surrealist album Cosmosophy (the third chapter of the famous 777 trilogy released by BaN between 2011 and 2012) and borrowing a great deal of influences in order to create a congruent melding of Industrial metal, cold new wave, electronica and post-punk... A musical experience without any limits.